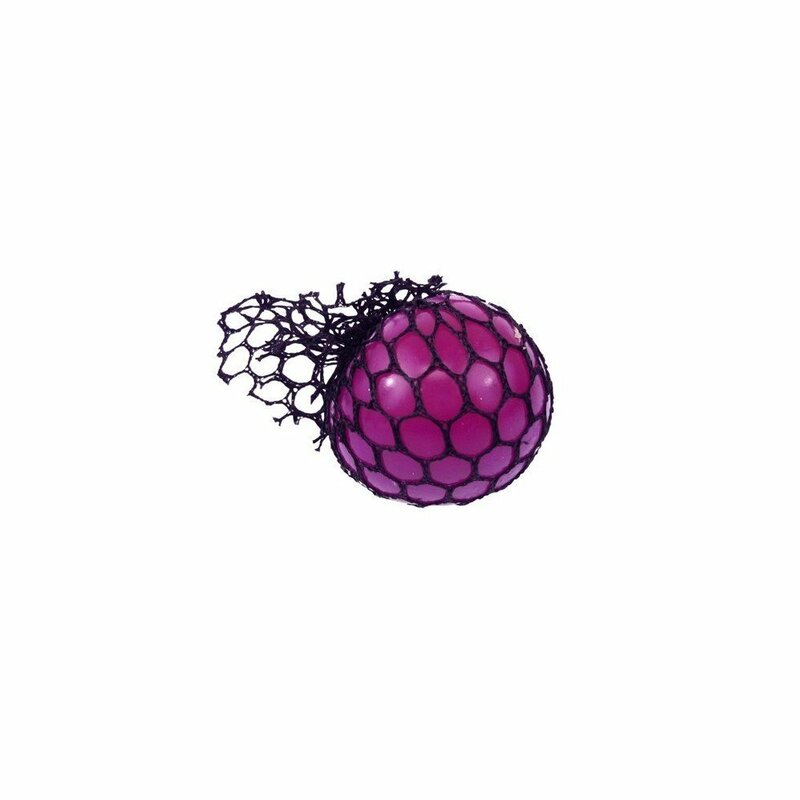 The Neon Mesh Squishy Ball is a weird and wonderful stress relief toy thatfeatures a liquid filled ball contained within a mesh net. When you squeezeit, the inner ball oozes out of the net in a bubbly fashion. This stretchy,gooey, water-filled stress ball provides an interesting tactile experience andmakes a unique gift.